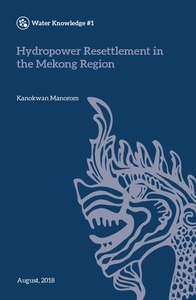 Reviews the history of Chinese hydropower development on the Lancang from the 1950s to the present, the downstream political, economic and environmental implications of Lancang hydropower, China’s hydropower influence in the Lower Mekong Basin, and China’s external environmental and social policies related to hydropower. Citation: Matthews, N. and Motta S. 2013. 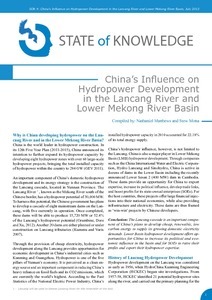 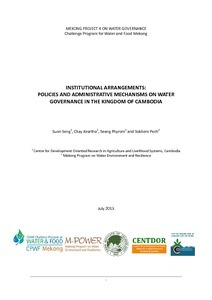 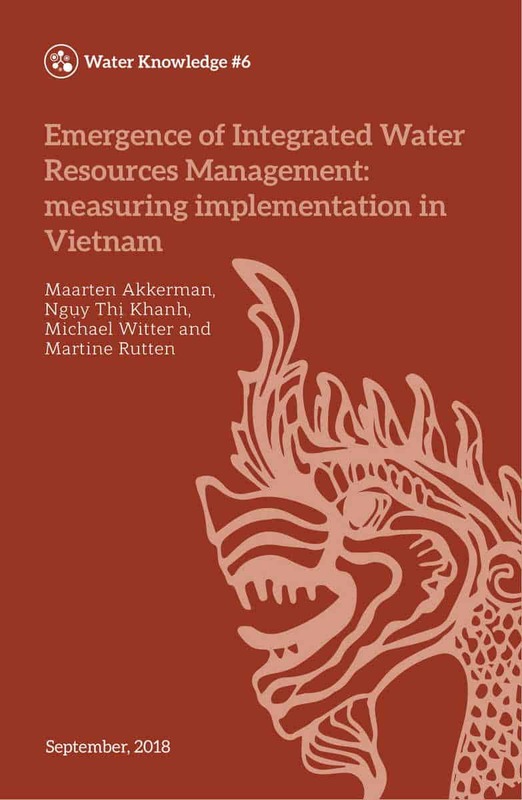 China’s Influence on Hydropower Development in the Lancang River and Lower Mekong River Basin, July 2013. State of Knowledge Series 4. 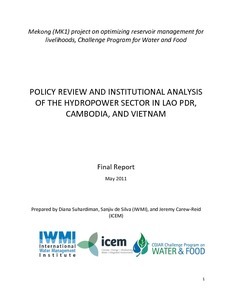 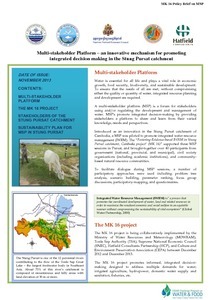 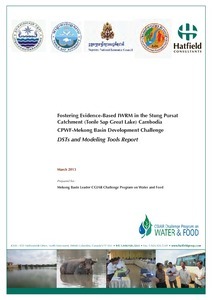 Vientiane, Lao PDR, Challenge Program on Water and Food.